For years you’ve been trusting us to show you what your emails look like, as well as the tips and tricks on how to correct those pesky problems. Your team here is always looking out for ways to make email life a little easier. That is why we are proud to announce our newest tool, Code Repair. 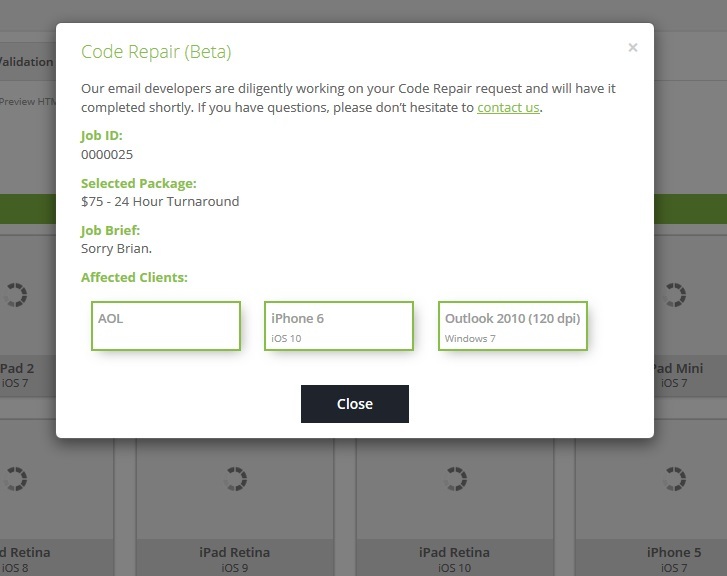 Code Repair allows you to submit your email code, and a description of the quick rendering fixes you need. Give us 24 hours or less, and for a small fee, we’ll send you back your email in perfect format. 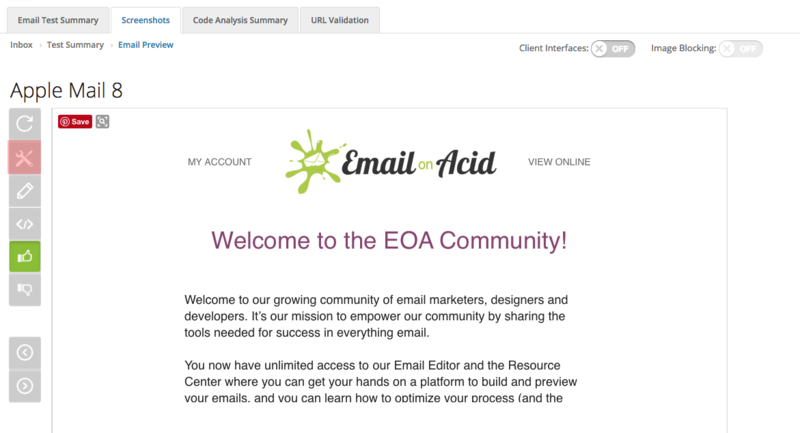 This keeps you focused on creating great emails, instead of wrestling with stubborn code. You may have noticed a new button in your side navigation. Click on the wrench and screwdriver (highlighted in red below) to start your Code Repair request. 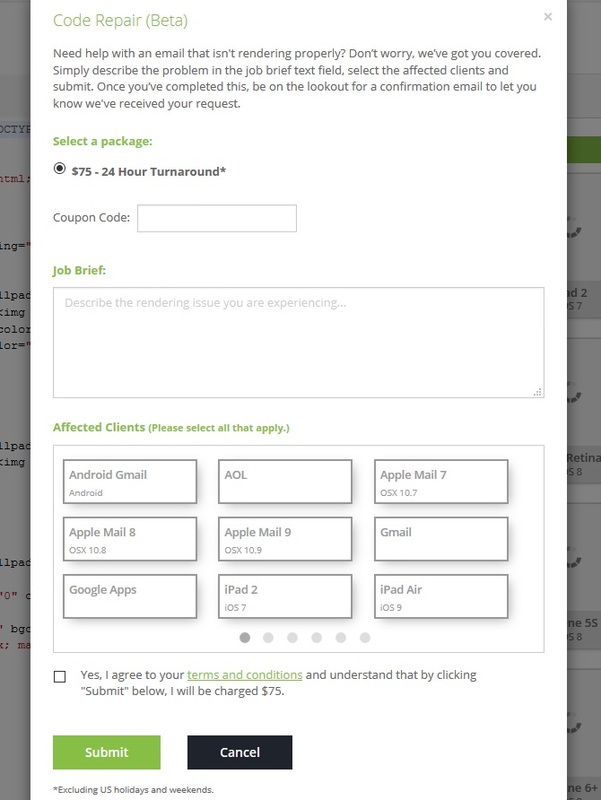 After you’ve filled out the form, this screen will pop up and confirm your order. Once you see this screen, next step is to wait for your code to appear in your inbox, super easy. As always, test instead of guess! 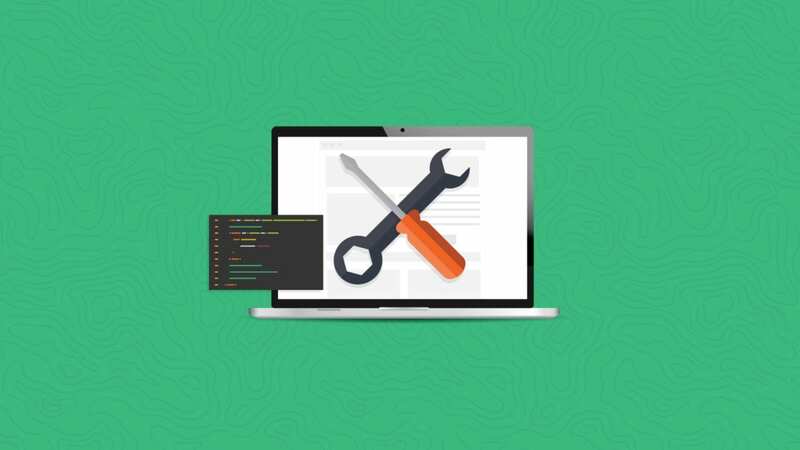 We’ve added this Code Repair tool to help make the lives of all you email marketers and developers easier. To try out Code Repair and our other tools, use us free for 7 days free of charge. What accommodations will EOA provide if the fix (like in the example above, “getting the CTA to not drop off in Outlook 2013”) ends up breaking something in a different client/browser/system?